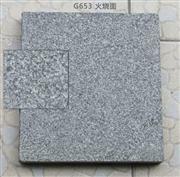 Chip size: 10*10mm, 15*15mm, 20*20mm, 23x23mm, 25*25mm, 30*30mm, 48*48mm, 50*50mm, 100*100mm, 15*50mm, 15*47mm, 15*98mm and so on. 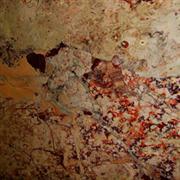 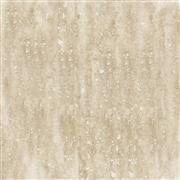 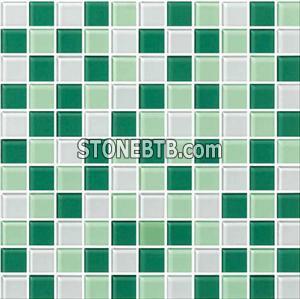 Glass Mosaic Tiles stocks a large range of different color style and sizes. 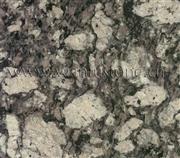 Any item, which is not a stock can be custom made to suit your taste and requirements.